This year’s Champions Classic to kick off the 2013 college basketball season will take place November 12 at the United Center in Chicago. This will be the third year of the Champions Classic and the final year of a three-year rotation between the four participating teams, Duke, Kentucky, Kansas and Michigan State. The event has become increasingly popular since its inception in 2011 and Champions Classic tickets are at a three-year high. 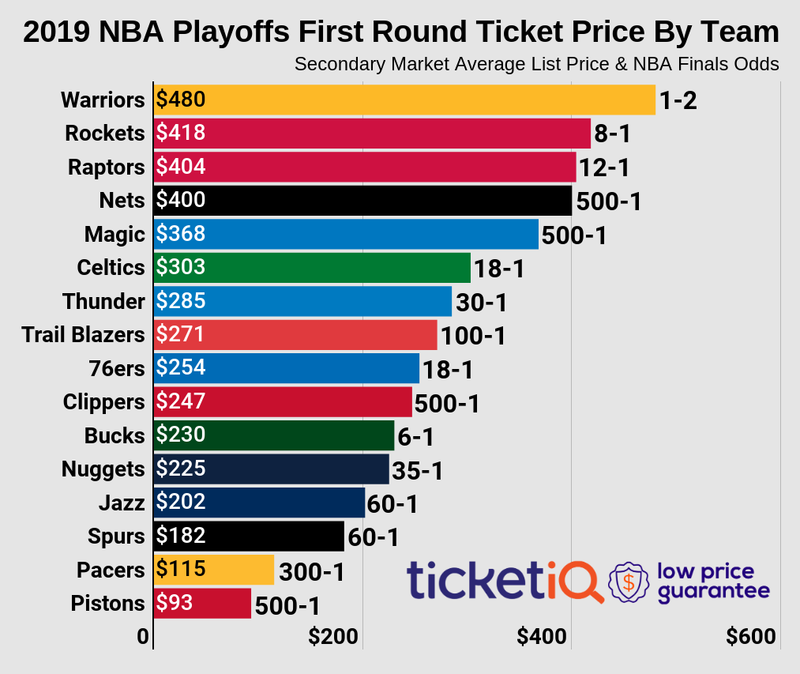 The average price for a ticket on the secondary market this year is a $548, which is a 196% increase of last year’s average price of $185 and 322% increase of 2011’s $130 average. This year’s get-in price is even above 2011’s average ticket at $139. Preseason AP No. 1 Kentucky will be taking on No. 2 Michigan State. Both Kentucky and Michigan State are 1-1 in the previous two years of the Champions Classic. In the other bracket are the Duke Blue Devils, who are 2-0 in the last two Champions Classics, as they look to go 3-0 when they play the Kansas Jayhawks this year. The Blue Devils and Jayhawks are No. 4 and 5 in the preseason AP Poll. After the original success of the Champions Classic, all four teams have agreed on another three-year rotation starting in 2014. Remember, for the best deals on NCAA Men's basketball preseason, regular season, conference tournament, and March Madness tickets, always visit TicketIQ.com.